Password Dragon is a Password Manager that works on Windows, Linux and Mac OS. Can be launched from USB Flash Drive. Best of all, it is FREE! FREE: First of all it’s free. Password Manager is a freeware. EASY: The application is very intutive, user friendly and easy to use. SECURE: Files are encrypted with BlowfishJ algorithm. Remember only the master password. MULTI-PLATFORM: Works on Windows, Mac and Unix as this is written in Java. 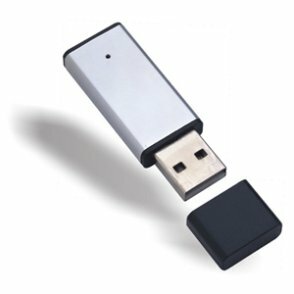 Can be launched directly from USB thumb drive.